You know me…I’m a stickler for getting kids off to school with a healthy breakfast, trying to get kids of all ages to eat breakfast can sometimes be a headache. However I’ve found that if I just make a quick and easy breakfast for them and then I don’t fuss over it too much..they are more interested in gobbling it up. 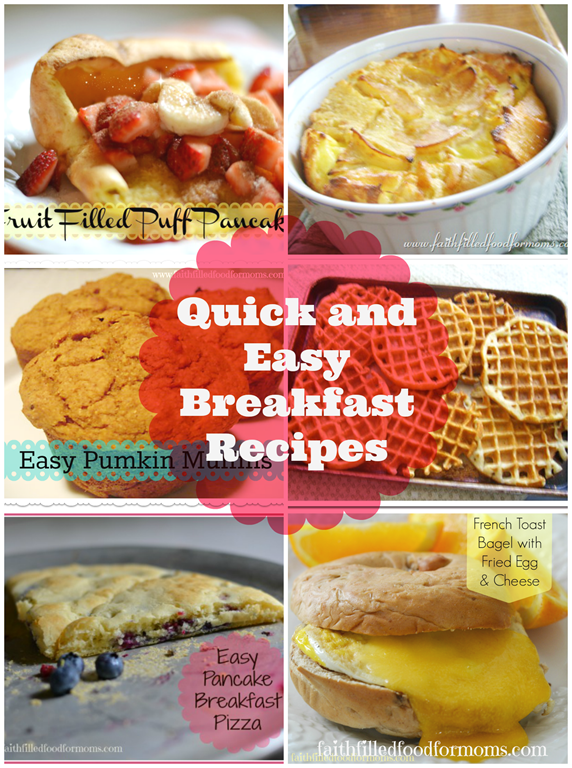 Most of these quick and easy breakfast recipes kids love take very little time to prepare and some you can even make ahead and freeze for later! This way kids can grab their own breakfast without too much trouble. Yay! 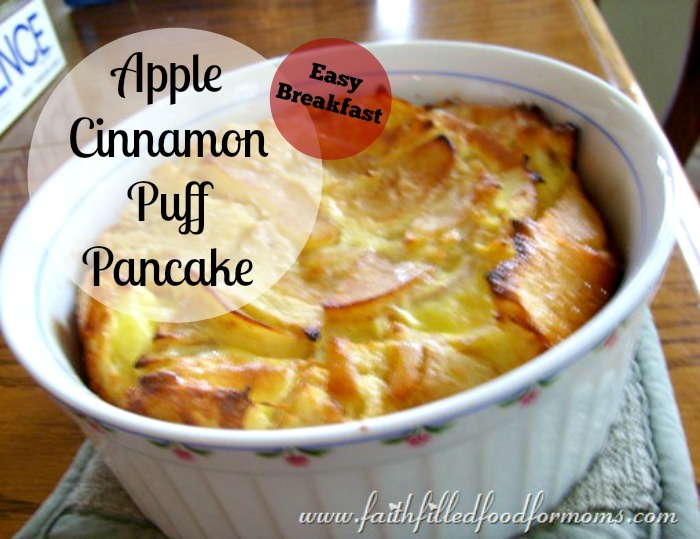 1 Quick and Easy Breakfast Recipes kids love for the busy mom! 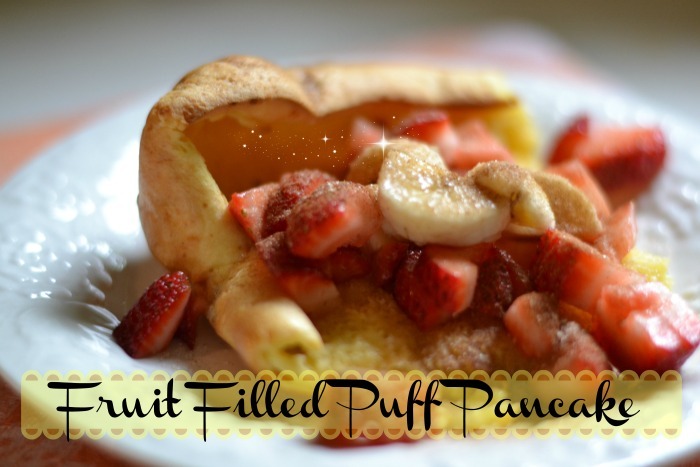 3 These aren’t so Quick but they ARE easy and OH SO DEELISH! Quick and Easy Breakfast Recipes kids love for the busy mom! 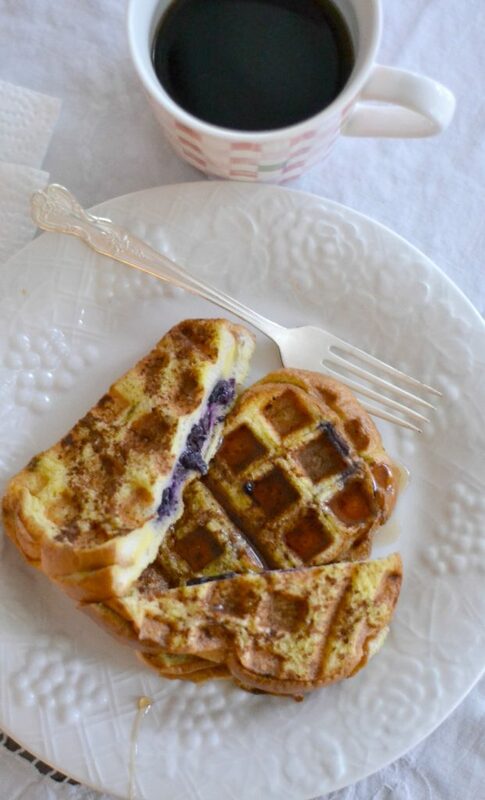 Switch up you French Toast and put them in the Waffle iron with this deelish recipe! YUM! 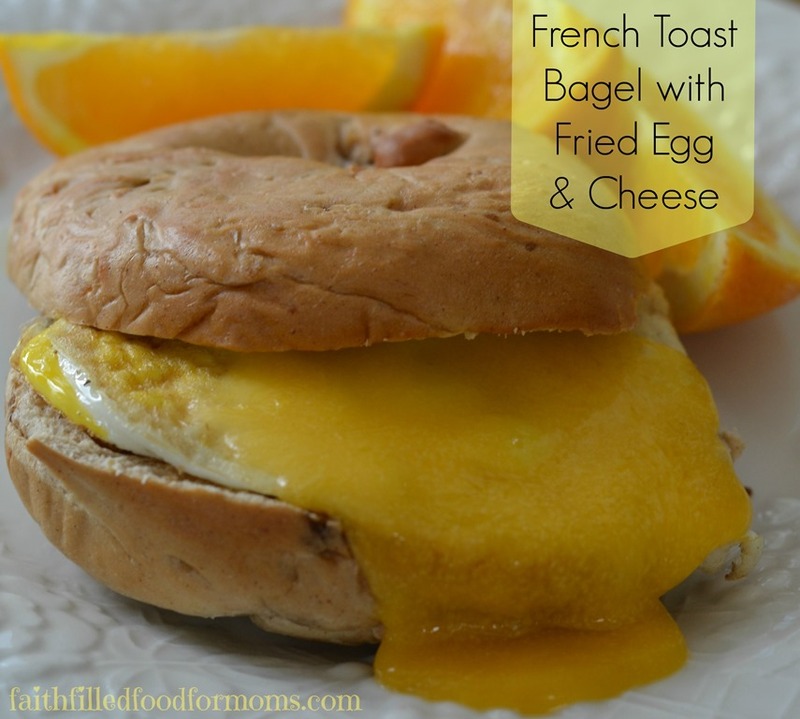 French Toast Bagel with Fried Egg and Cheese – Great for freezer cooking! 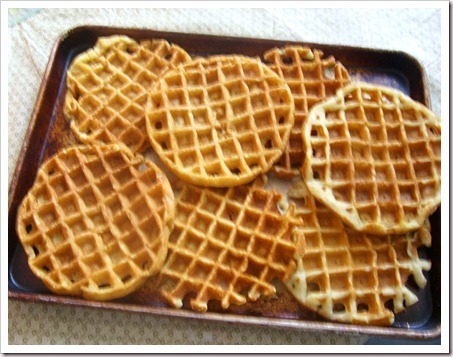 Homemade Waffles! 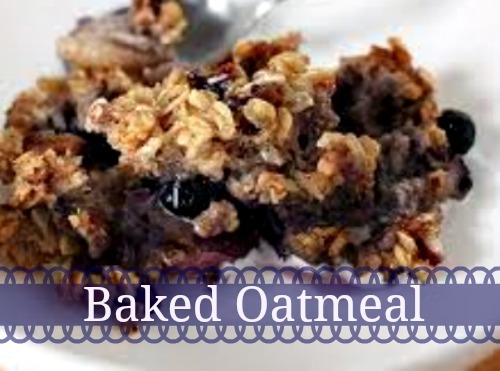 These are heavenly and makes a huge batch – Bake now and freeze for later! 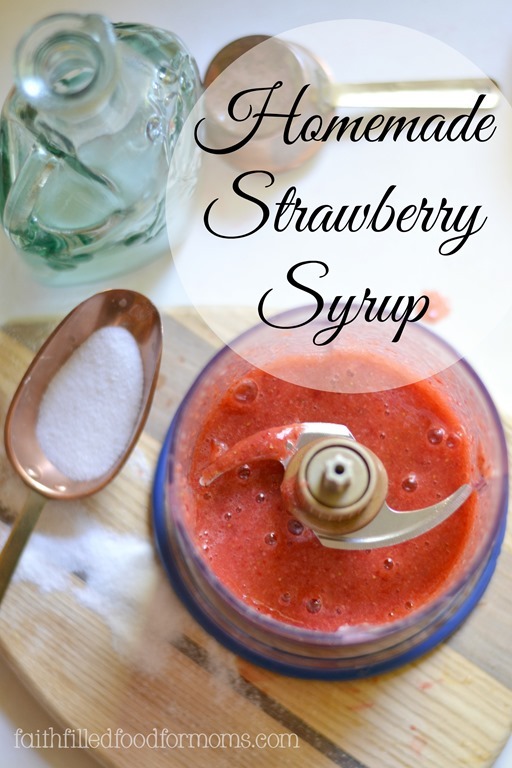 Strawberry Syrup ~ So easy to make! Use sugar or not. Microwaved Eggs! Yep you can! How to Make Perfect French Toast – Make a head and freeze these too! Smoothies – Make these smoothie cubes ahead of time so it only takes minutes in the morning! 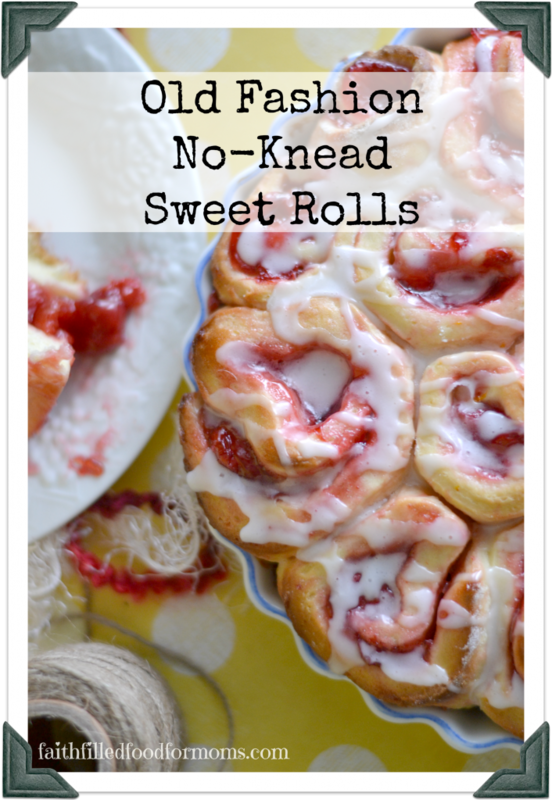 These aren’t so Quick but they ARE easy and OH SO DEELISH! Easy Homemade Everything Bagels ~ YUM! Always adding to the list so Bookmark this page for easy reference! 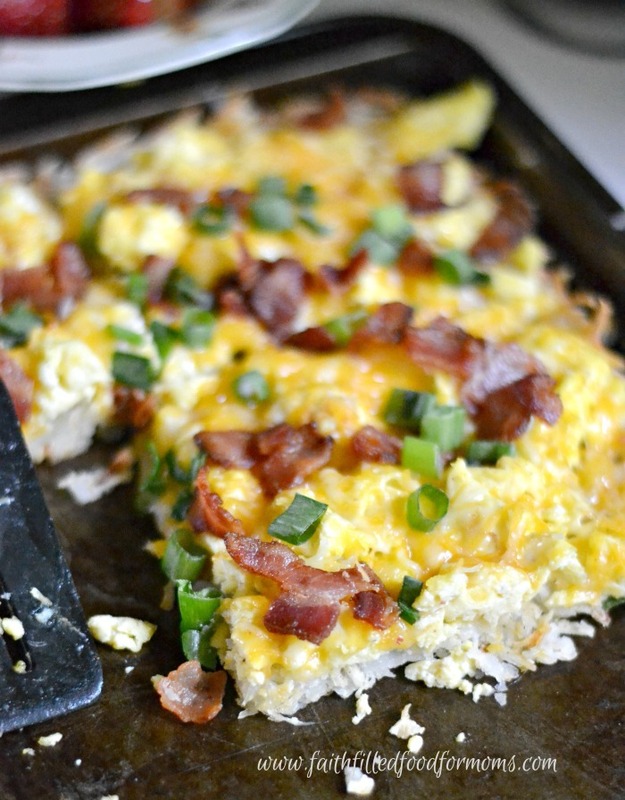 PIN THESE BREAKFAST RECIPES FOR LATER! French Toast Bagel?! 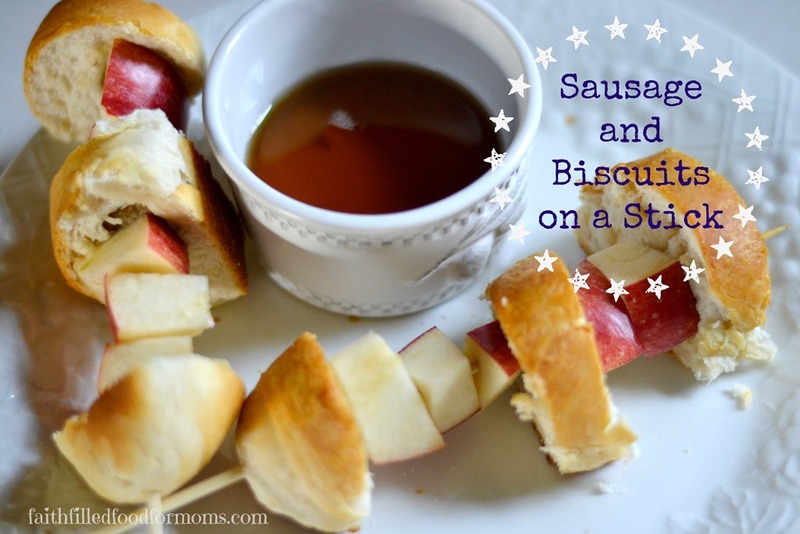 My two favorite breakfast foods into one! Can’t wait to try it! Thank you so much for sharing this awesome round-up with us at Delicious Dish Tuesday!! Thank YOU Alesha! And oh yes..French Toast Bagels! YUM! LOL You’ll love it 😀 Thank you for stopping by and have a blessed weekend! You always share the best ideas. You may even get me to eat my breakfast 🙂 (I don’t have much of an appetite until 10am.) Thank you for sharing this meal inspiration on the Art of Home-Making Mondays! Have a lovely weekend! Where to start? Breakfast is my favorite meal of the day, next to dessert. Well at least she gets breakfast right Amanda! Mornings can be so rushed..you are a wonderful Mom! Thank for stopping by! Blessings! It is so important to send kids to school with a healthy breakfast in their stomachs! It lets them focus on many other things more clearly. I’ve made pumpkin muffins before and they’re delicious. The french toast sounds enticing though. Thanks for sharing at DDT! 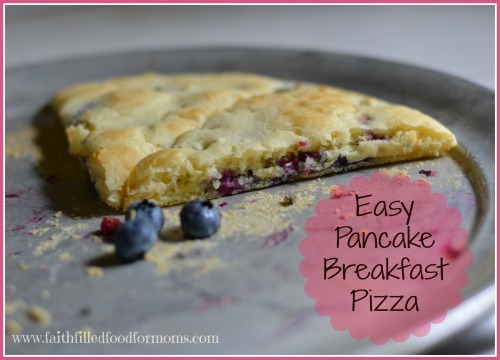 That breakfast pancake pizza sounds like something fun to try. 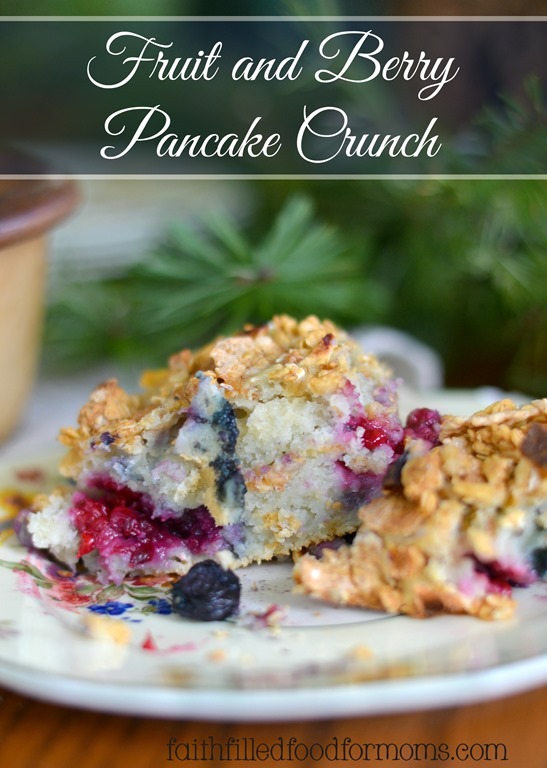 Thanks for sharing all of these great recipes on Merry Monday. 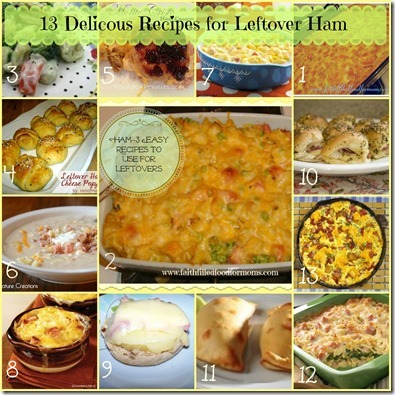 Love all these recipes! I’m building our new school year menu and you’ve given me some terrific ideas. I love your breakfast ideas! Getting breakfast before school is sometimes so difficult, but having a plan makes everything so much better!